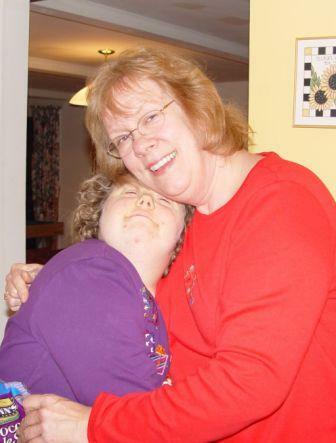 In order to be eligible for services by Gabriel Homes, an applicant must be 18 years of age, must have a medical diagnosis of Intellectual Disability (Intellectual Developmental Disorder), must be a Fairfax county resident and must express an interest in receiving the services offered. Gabriel Homes currently serves adults in the mild to moderate range of ability. We accept all residents without regard to race, religion, or origin. Click here to download the form in Adobe Acrobat Reader. You can download a free copy of this software from Adobe's web site.